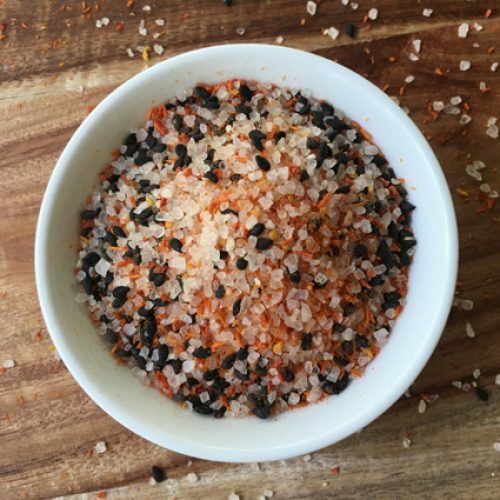 Ingredients: Australian lake salt, chilli flakes, garlic powder. 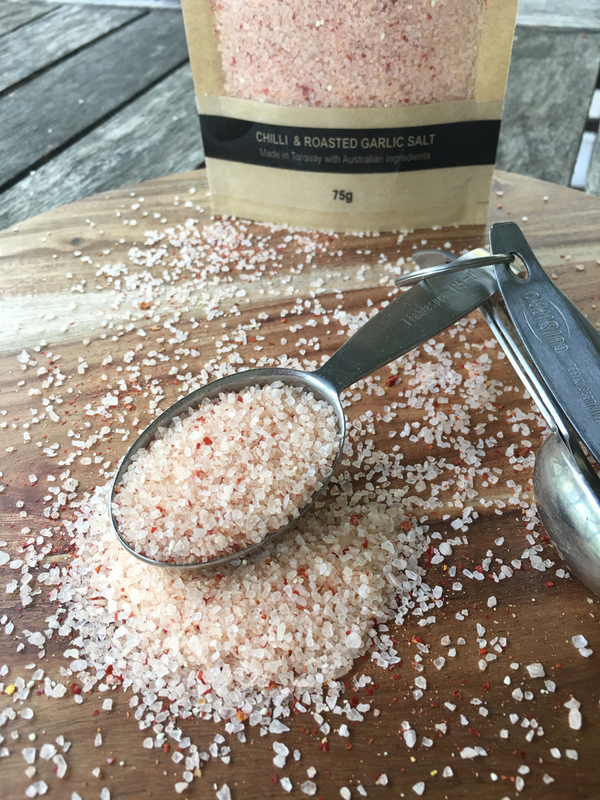 Our Chilli and Garlic Salt is made with home grown chillies, local organic garlic and Australian lake salt. It’s so tasty you’ll want to add it to every meal. Sprinkle over eggs, potatoes, burgers, add to soups, salad dressings, marinades.